When charismatic and charming Brendan McKenzie introduces himself to Tessa, staying at Danjar Plains no longer seems such a hardship. As various secrets begin to unravel, Tessa realises letting go of her heart may hold the key to unlocking both her past and her future. 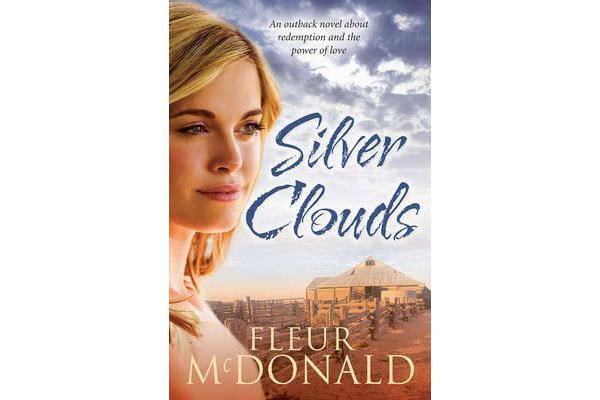 From the author of the bestselling outback sagas, Red Dust, Blue Skies and Purple Roads, this moving novel is about making peace with the past, overcoming fear and insecurity, and the healing power of love.